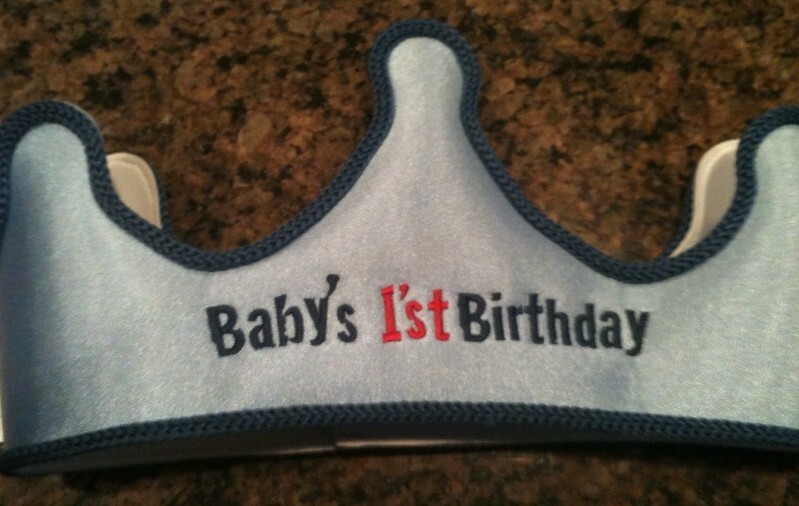 Well, the good thing about this apostrophe catastrophe, spotted at Babies R Us, is that one-year-olds tend to rip hats off their heads rather quickly. It could be put to better use as a spit rag. 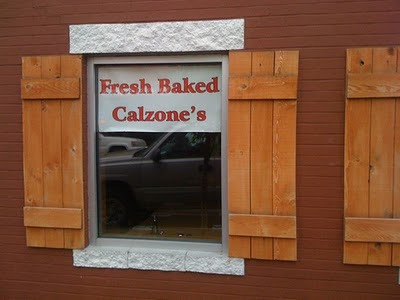 This type of apostrophe catastrophe is certainly a 1'st [sic]. Thanks to Melinda for sending it in! Sticking with Scotland for another day, this catastrophe comes to us from (believe it or not) a library in the Barmulloch area of Glasgow. Children's is misspelled and missing an apostrophe. Thanks again to Marie for submitting this catastrophe. 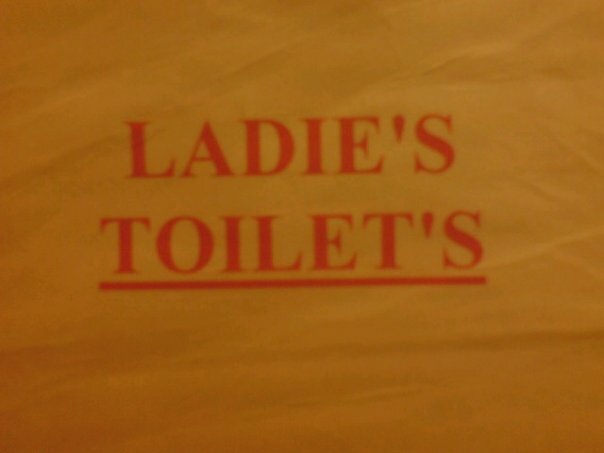 Today's apostrophe catastrophe comes to us from Glasgow. One could argue that combo's and promo's are not true catastrophes because they could be shortened versions of combinations and promotions, but pizza's gives it away. I don't think this sign maker had a clue. 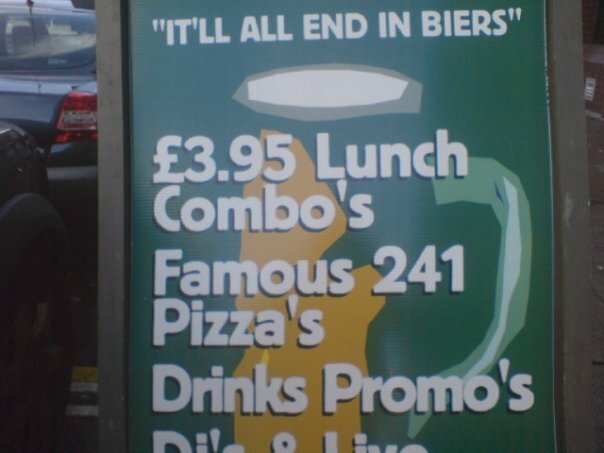 Thanks to Marie for posting this to the Apostrophe Catastrophes facebook group. 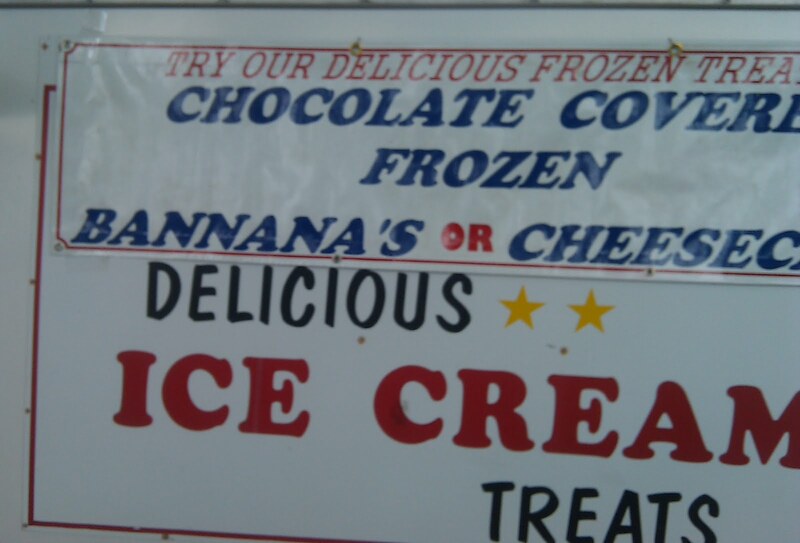 He thinks the one correct sign was added later than the others. 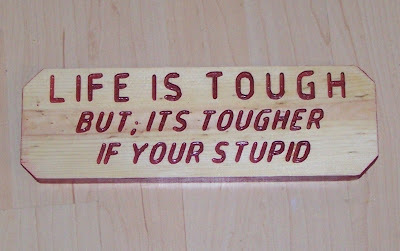 He writes, "There's a signmaker out there who needs to be slapped." The missing comma in this t-shirt is really not that big of a deal. 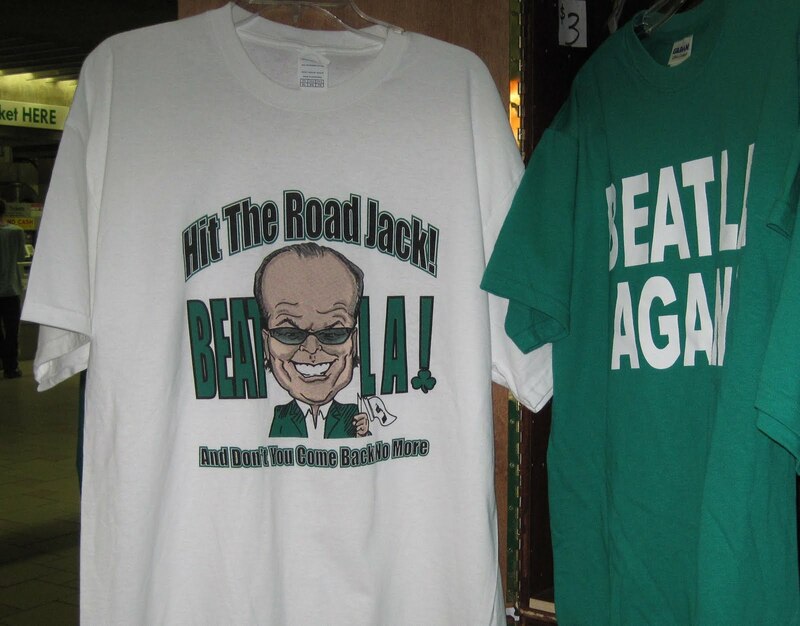 I mean, who is going to think that this shirt is saying that you should hit a road jack? But I'm all about the Celtics right now, so I'm posting this comma calamity even though it's a bit of a stretch. I spotted it in North Station when I was on my way to the game on Thursday. BEAT LA! BEAT LA! Three down, one to go, boys! "Were those apostrophes?!?" I exclaimed, but the person whose house I was at doesn't have DVR, so we couldn't rewind to confirm. 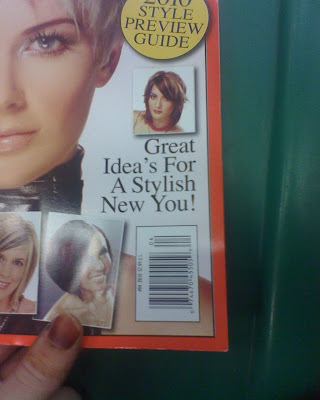 I researched the issue and discovered that If You Can Believe Your Eyes and Ears does, in fact, feature two apostrophe catastrophes in the cover. 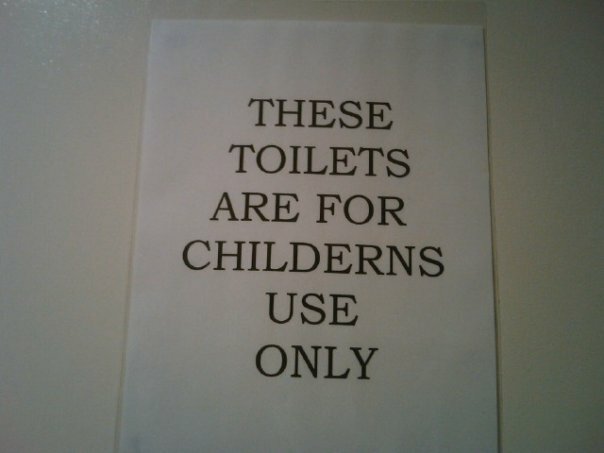 And at the time, the toilet in the photo was considered shocking! 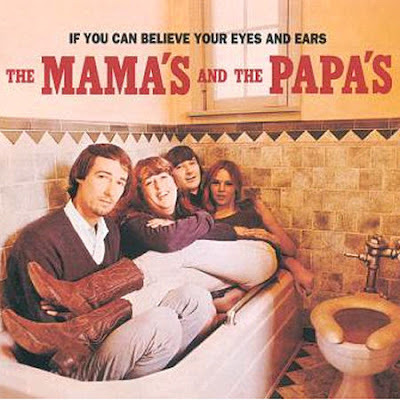 Oh, what would people in the '60s have thought about Lady Gaga? It is actually pretty gloomy in Boston today, so "California Dreamin'" is apt. Need. More. Coffee. 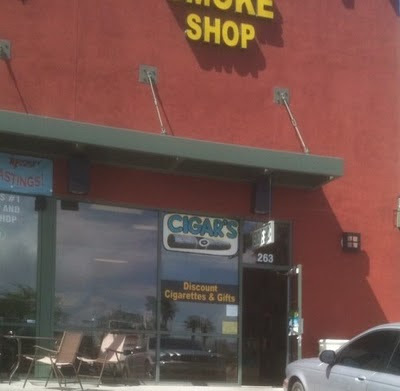 For the record, Erin was shopping at the comics store two doors down, not the cigar store. Some drank too much Guinness, clearly. 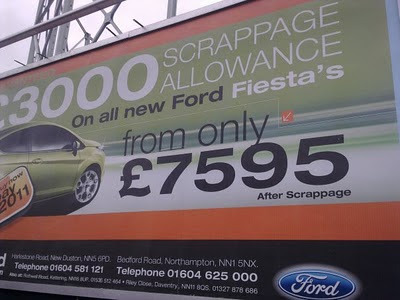 Fiesta also just seems like a bad name for a car, and it makes me think of Lionel Ritchie. Hanuman, who enriched our lives with the photo of Club Yesterday's, recently found two apostrophe catastrophes on the cover of a supermarket-checkout magazine. 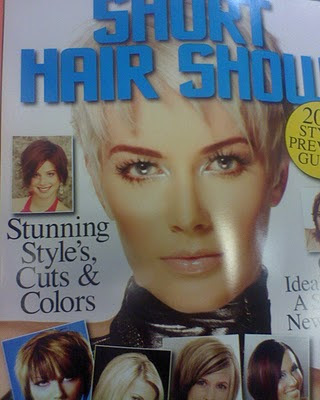 Idea's and style's?! Oh boy! 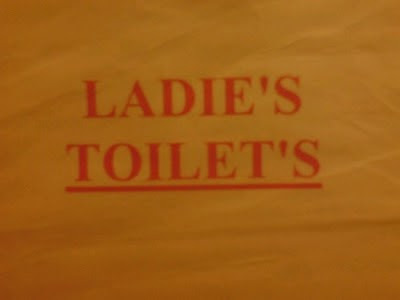 Yes, that's a semicolon. And of course we have a your/you're error and an it's/its blunder. Thanks to Helen for sending this one in and thoroughly depressing me.